BURSTNER IXEO IT 700 AUTOMAAT, TOP INDELING.!! 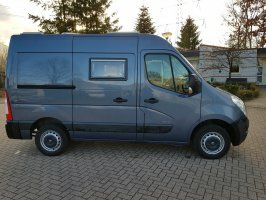 BURSTNER ACTIVE 647 A XXL GARAGE, DWARSBED.!! !